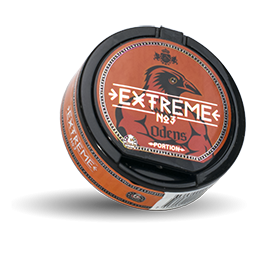 Oden's No3 Extreme Portion is a new portion snus developed by GN Tobacco. 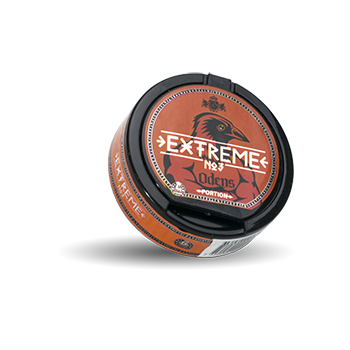 No3 has a classic tobacco flavor where a touch of bergamot gives an extra sense of snus. With a total nicotine content of 22 mg/g, this is a very strong snus. 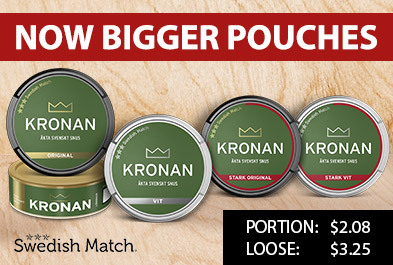 A high quality snus as a target. Manufactured in Sweden by GN Tobacco!